MEXICO CITY (AP) — Mexico's top diplomat says his country will spend about $50 million to hire lawyers for migrants facing deportation in the United States. The money will also go to outreach programs "to promote respect for Mexicans' rights." 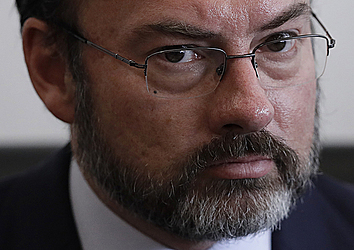 Foreign Relations Secretary Luis Videgaray says the effort "isn't about obstructing the enforcement of the law in the United States, or much less oppose law enforcement." Videgaray also says Mexico understands "it will be necessary to make some changes" to the North American Free Trade Agreement with the U.S. and Canada. But he said Monday that Mexico won't accept a return to protectionist import quotas or tariffs. 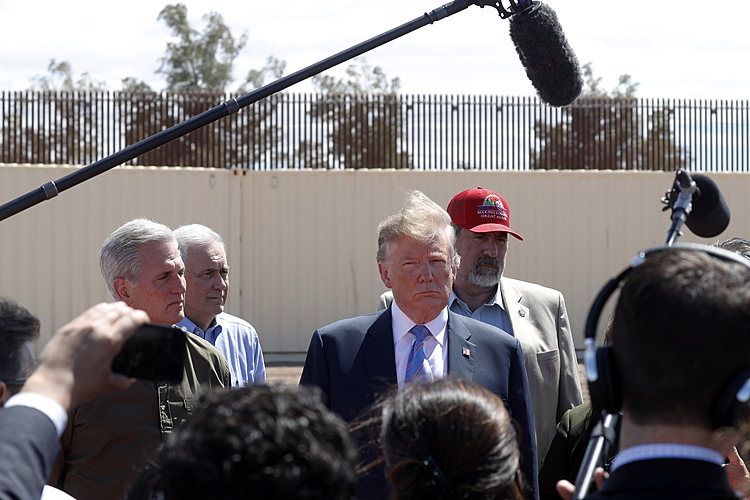 U.S. President Donald Trump has pledged to re-negotiate NAFTA and increase deportations, positions that have caused major frictions with Mexico.